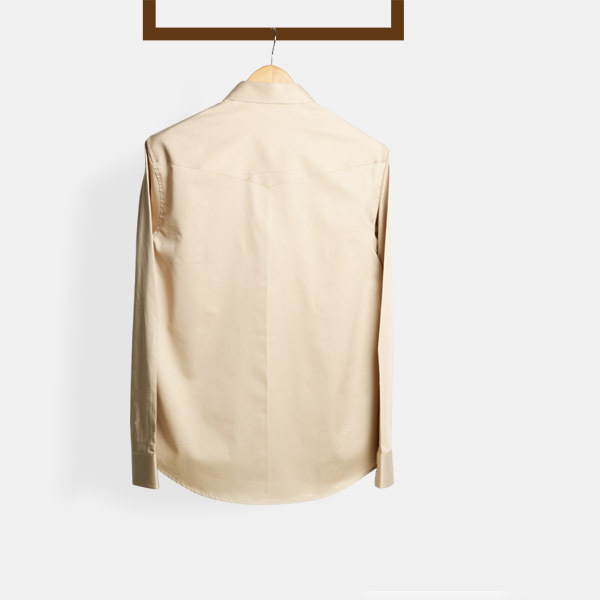 Military Brown Cotton Shirt - (100% Cotton, Easy Care) - Fitted by A.I. 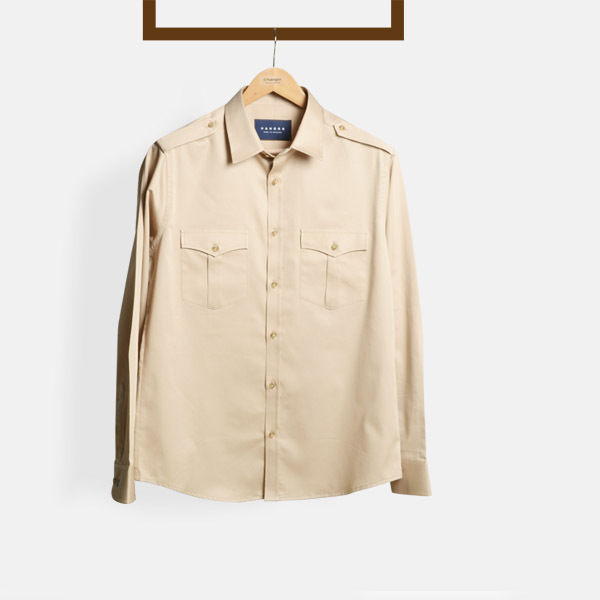 This Military Brown Cotton Shirt can be personalized. 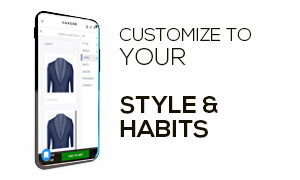 Create perfection with a simple 3 step process. 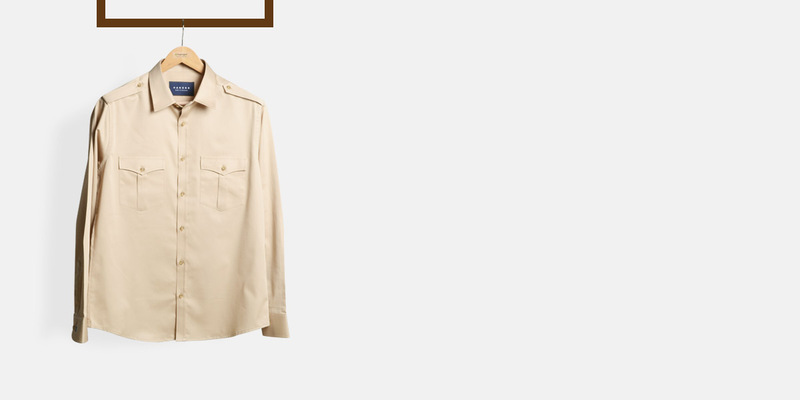 This Shirt is tailored with shoulder epaulettes and flap pockets - details borrowed from traditional military styles. 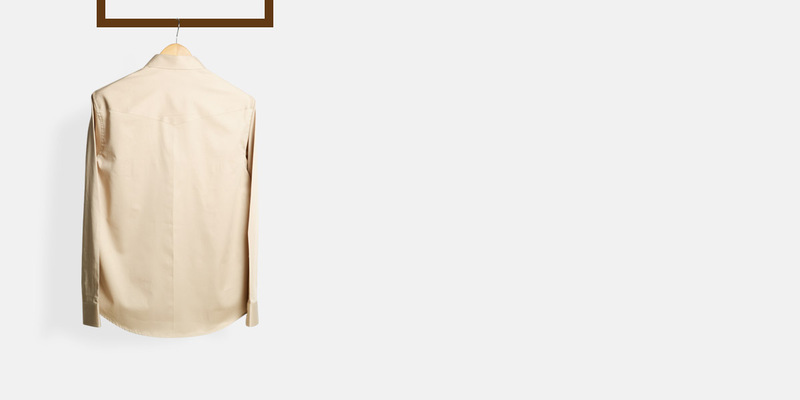 This shirt is made from light brown cotton which is soft and breezy and is ideal to wear during sunny months. 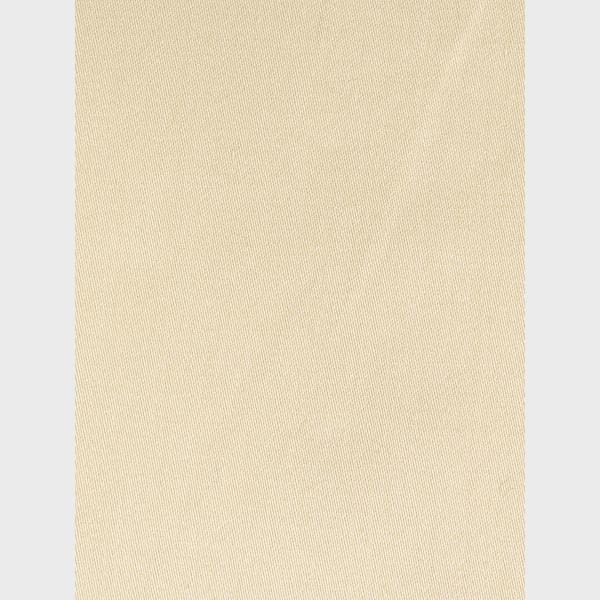 Presenting the - Light Brown Cotton fabric. 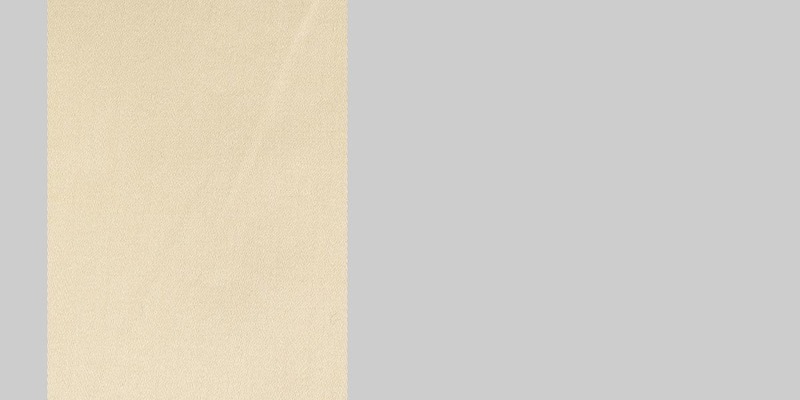 This amazing brown solid fabric is part of our premium cotton collection. This fabric weighs around 102 gsm.